The EUSA Rugby 7s 2015 Godollo concluded on July 25 with an exciting Closing & Awards Ceremony in the Sport Centre of Gödöllő. Over 300 participants representing 14 Universities from 12 countries took part in this year’s edition of the event. 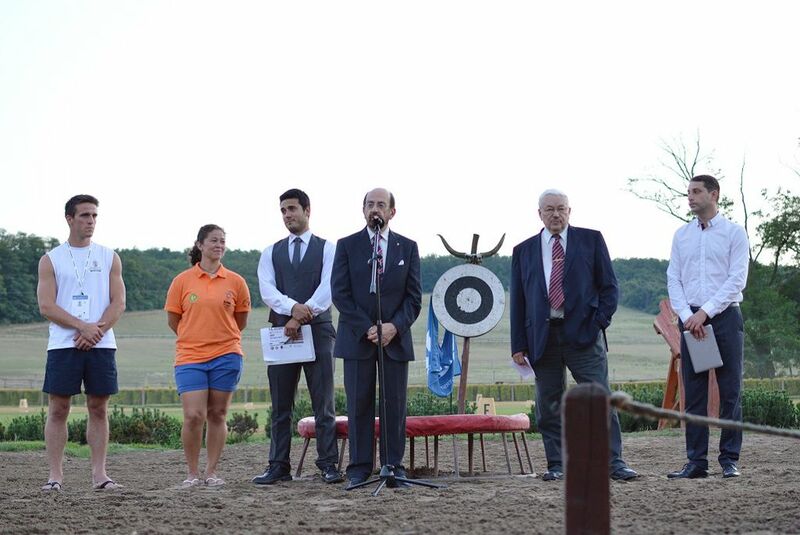 he Opening Ceremony of the 7th European Universities Rugby 7’s Championship took place on July 22 in Godollo at the picturesque Equestrian Park of Domonyvolgy. The Ceremony was attended by Mr Daniel Pecze, Vice-mayor of Godollo, prof.dr. 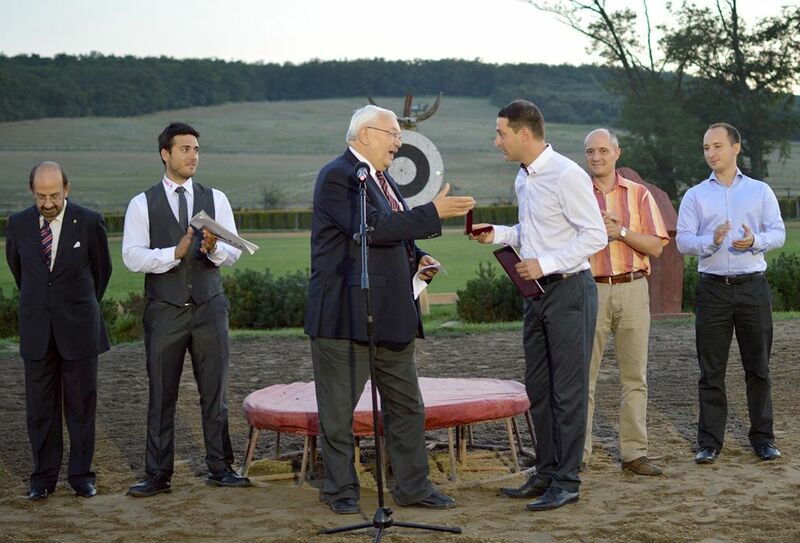 Adam Kiss, President of Hungarian University Sports Federation, Mr Balazs Bohm, General Secretary of Hungarian Rugby Union and Mr Zaza Kandelaki, Ambassador of Georgia. On behalf of the Organizing Committee participants were welcomed by Mr Marton I. Juhasz, the president of OC. Vice-mayor of Gödöllő Mr Pecze also welcomed the participants and wished them a pleasant time in the host city. Representative of the European University Sports Association Mr Alberto Gualtieri as the Honorary President welcomed all participants and wished all the teams and participants who came to test their skills and abilities great competitions and all the best. He also thanked the Organizing Committee for all their contributions. After the oaths Mr Kiss declared that the event officially open. The opening ceremony ended with an amazing equestrian show so each participant could have a chance to experience a part of Hungarian culture and history. 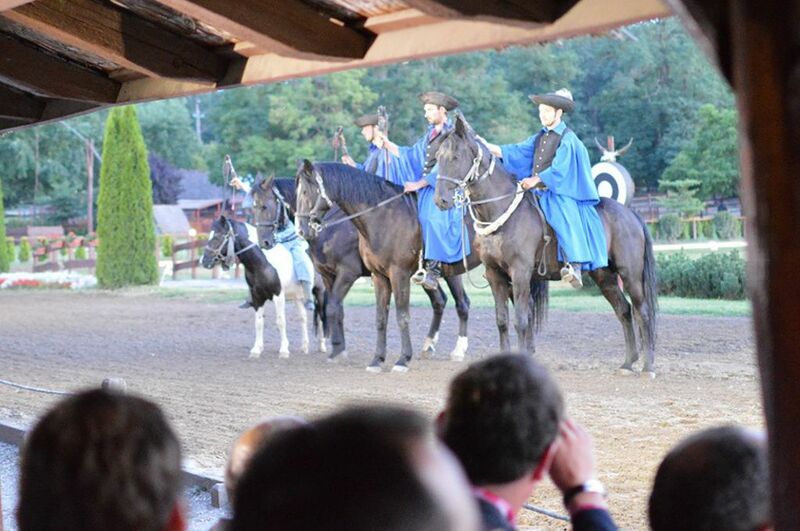 All the participants were amazed by the horse theatre and the talent of the Hungarian horse riders, “csikósok”. The event was organized by the Hungarian Rugby Union with contribution of Hungarian University Sports Association, Szent Istvan University and the City of Gödöllő. 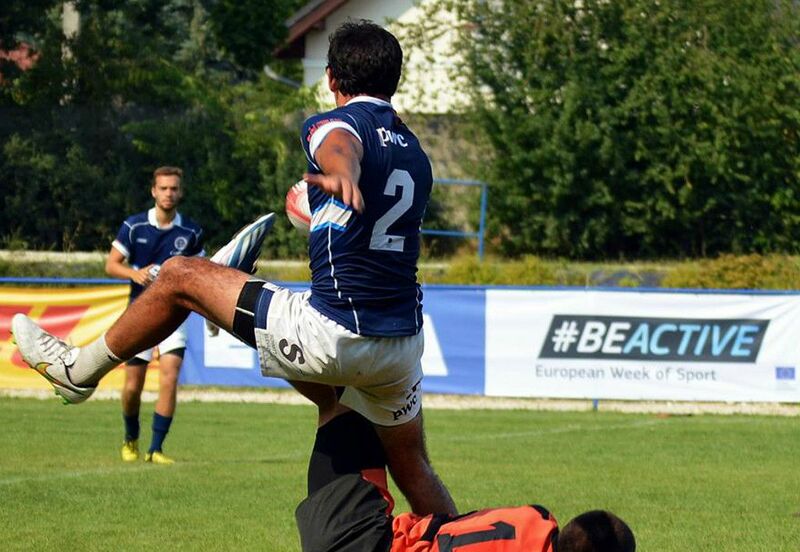 For the first time a Hungarian city and university organise a rugby tournament together with the practical help of the Hungarian Rugby Union who has organised a lots of international rugby competition before, including the European Rugby7s Championship Division A 2015 which was also an Olympic qualification event. The Championship officially took place between July 23 and 25 at the Gödöllő City Sports Centre. EUSA was represented by Mr Alberto Gualtieri and the Technical Delegate Mr Jack Jacobs, assisted by Mr Pavel Velkov. The Competition hosted 11 men and 5 women teams representing 14 Universities from 12 countries. In men’s finals, the title of champion/s went to the Teaching National University SEU Georgia who have won a thrilling final match against the Italian Polytechnic University of Milan. 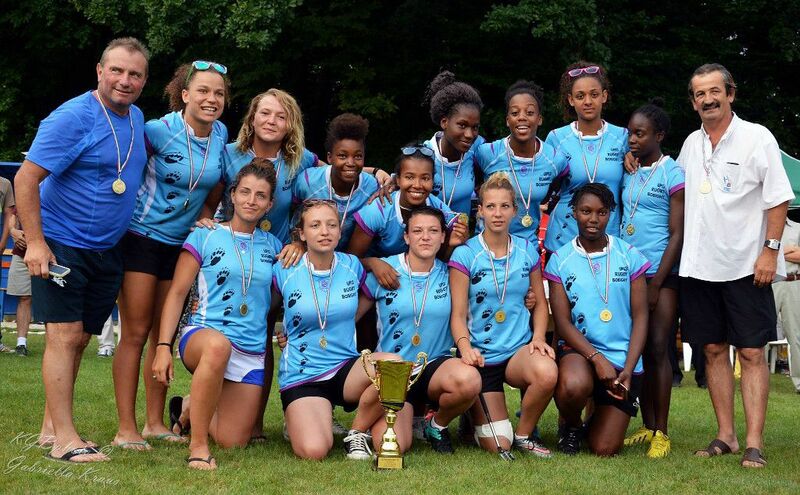 In women finals, the title of champion/s went to the University of Paris 13, convincingly winning the team of the University of Porto in the final match. 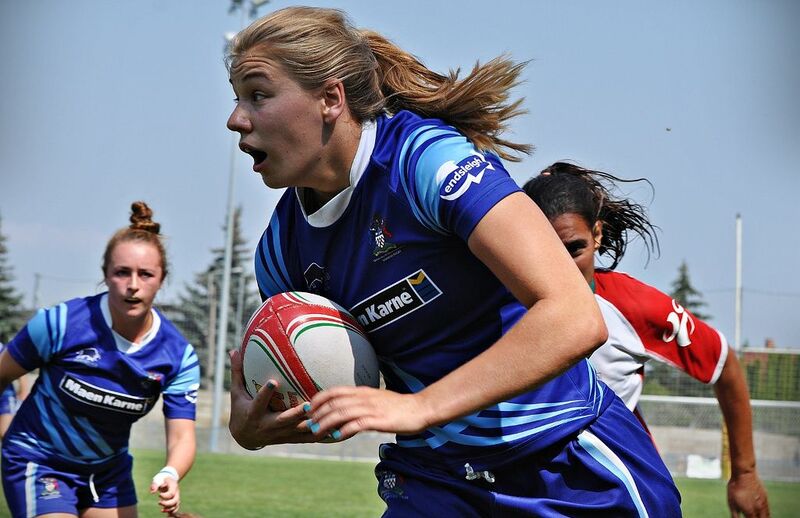 The Georgian university holds its title, so does University Paris 13 in the women's tournament. The male hosting team of the Szent Istvan University ended up 11th, while the ladies team succeeded against the University of Coimbra for the 4th place. Medals and awards were presented by a several officials. Mr Péter Szendrő former rector of Szent István University Hungary, Mr Patrick Roben and Mr Domenico Sironi, representatives of Rugby Europe, Mr Pavel Velkov and Mr Jack Jacobs EUSA delegates, Mr Alberto Gualtieri Honorary President of EUSA, as well as Mr Balázs Bőhm Secretary General and Ms Mária Gyolcsos Communication manager of Hungarian Rugby Union. The Fair Play Award was given to the female team of the University of Coimbra, Portugal, and male team of the RWHT Aachen University in Germany. In the end, the EUSA flag was passed to the Italian representatives, as they will host the European Universities Rugby 7’s Championship in 217, while Rugby will also be featured at the European Universities Games 2016 in Zagreb and Rijeka. For more information, please see the official website at www.eusarugby2015.com.